Fat is one of the basic components that make up the structure of your body. The other components include muscle, water, bone and your organs the brain, liver, kidneys, spleen, stomach, pancreas, and intestines. etc. All are necessary for normal, healthy functioning. We have adipose tissue all over the body. This tissue is made of adipocytes (fat cells) whose sole job is to store energy in the form of fat. This fat is the second type of body fat in the human body and it is also the more dangerous type of fat. Visceral fat is far more difficult to lose than subcutaneous fat as it is deep within the torso and surrounds your major organs such as the heart and the liver. 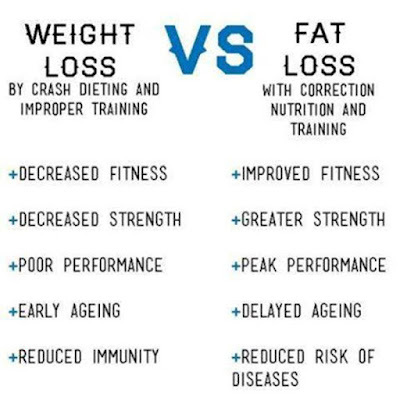 With that being said, even individuals who are incredibly thin may fall victim to visceral fat. Unfortunately visceral fat is responsible for many different ailments such as heart diseases, metabolic syndrome, high cholesterol, diabetes, breast cancer, and dementia. This fat is the type of fat that you can see on your body, it is the type of fat that you can pinch and feel with your hands. The name itself means underneath the skin so it can be found all over the body. In certain places, it may be thicker than others, such as around the belly and thighs. In order to live a healthy life and to sustain our internal functions, the human body requires a moderate amount of subcutaneous fat. It can help you to keep warm in the winter and to provide our bodies with energy if it requires it. On the downside, subcutaneous fat is also responsible for obesity and dangerous health behaviors. Upper Arm: Also common in women, fat build-up can occur in the middle to upper area of the upper arm - typically covering the triceps area. Abdomen: Fat buildup around the navel area is common in both men and women. It is also one of the few fat deposits that are also found in slim women. 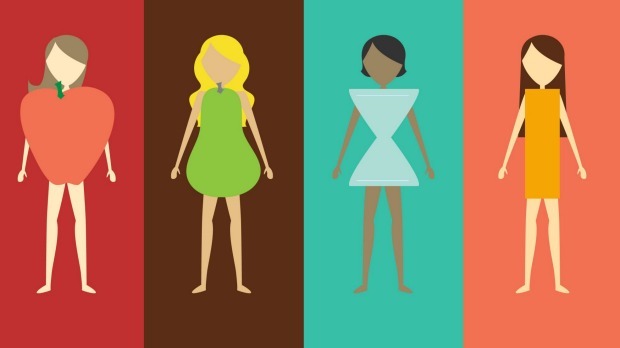 Inner thighs: Fat storage between the thighs is common in women - but also occurs with men. It is more noticeable in women due to the width of the pelvis that in turn influences the position of the thigh (femur). Outer thighs: Sometimes called "Riding Breeches" - this area is the most likely place for the pitted or 'quilted' appearance of cellulite. This fat concentration also blends with fat tissue on the inner thigh and the buttocks. Buttocks: Without fat here - sitting would be quite uncomfortable. Fat is held in place by the gluteal fold. If significant fat is lost from the buttock, then only appropriate training can prevent the buttock from sagging down against the thigh. Lower Back: This fat concentration often merges with the buttock area. Chest: Breast tissue comprises the mammary gland (one's 'endowment') surrounded by fat. Men also have atrophied glands and fat in this area. Both sexes gain fat in this area. In men, this can sometimes be mistaken for the condition of gynecomastia - a condition that includes not only fat build up but growth in gland tissue. So your goal should be losing fat not weight ..and it is important to find your body type. 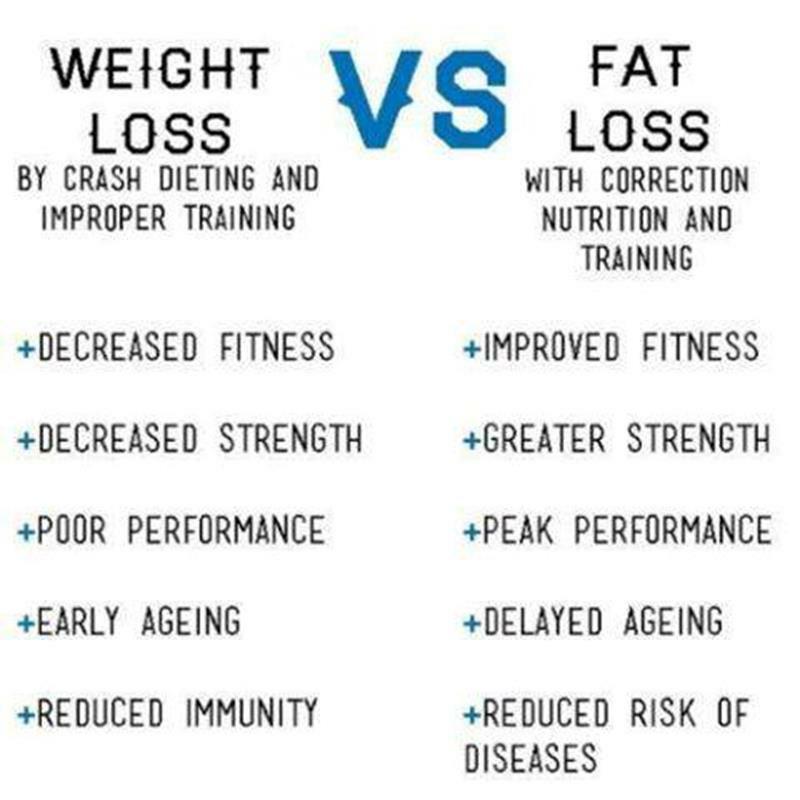 So now you know what fat is and types of fat in our body and difference between the Fat loss and weight loss. How it feels - Living with Depression! !